A fountain commemorates those who died in service or were killed in action during World War One. The Kurilpa Ladies' War Memorial Committee is an active organisation, which last year was responsible for the installation of a clock and chimes in the Kurilpa library tower. 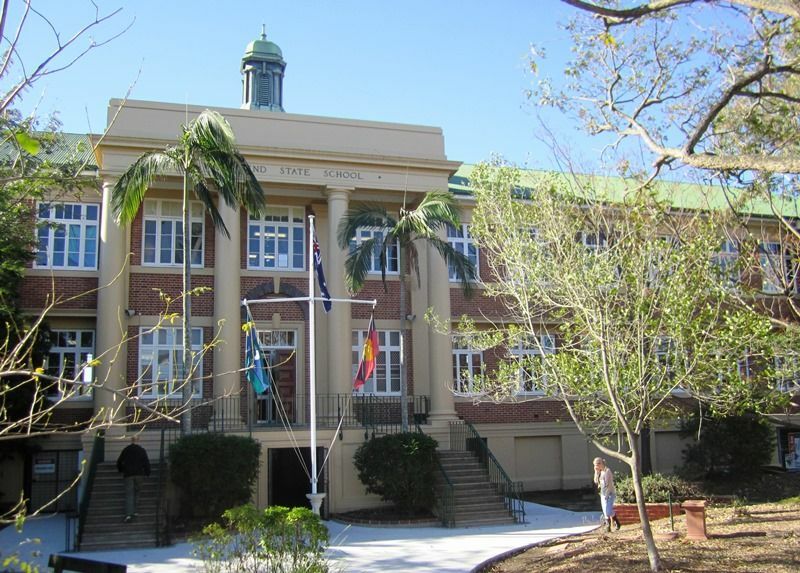 Yesterday, on the eve of the 15th anniversary of Anzac Day, they arranged the ceremony of unveiling and dedicating three memorial drinking fountains which they erected, one at each of the West End State Schools. 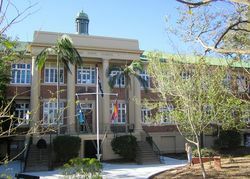 The fountains were unveiled by Mr. J. P. Fry (State member for Kurilpa, and chairman of the schools' committee), and a dedication address was delivered by Chaplain Lieut.-Colonel D. S. Brumwell, O.B.E., in the presence of a large gathering of school children, who were drawn up in the form of a square, and members of the ladies' memorial committee. Mr. Fry said that all present united in giving expression to feelings of sorrow and pride when they recollected the sacrifices made by the Australian nurses, sailors, and soldiers, who went to the aid of the Empire during the Great War. Their sacrifices were not in vain, and the memory of their valour would be a glory for ever. Chaplain Lieut.-Colonel Brumwell, who dedicated the drinking fountains, said he did so in memory of those, who, in the days of the Great War, gave their lives for God, King, and Country. He prayed that the boys and girls who drank at those fountains in the future would remember that the water that quenched their thirst was plentiful and free, but that there were other things in life, just as essential, that could only be attained and held by self-sacrificing devotion to others. The advantages which the children of today enjoyed were made possible by the sacrifices of Australian manhood. The fountains were erected as a constant reminder to the children, not of war, but of the glorious peace, with honour and freedom, which their fathers and brothers had ensured through the medium of their sacrifices. The Brisbane Courier (Qld), 25 April 1930.